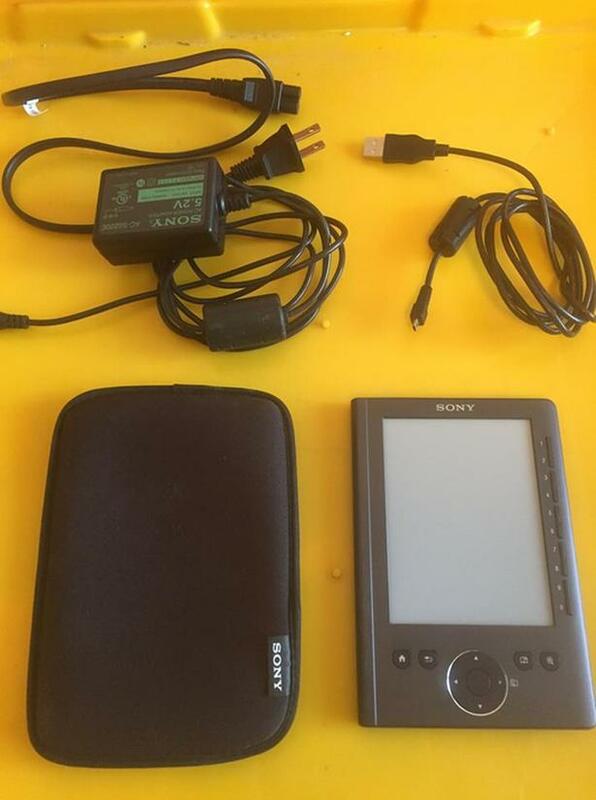 Wanted: Old Bibles any Language and other Bible Writings (even a page if old) Trade or free. 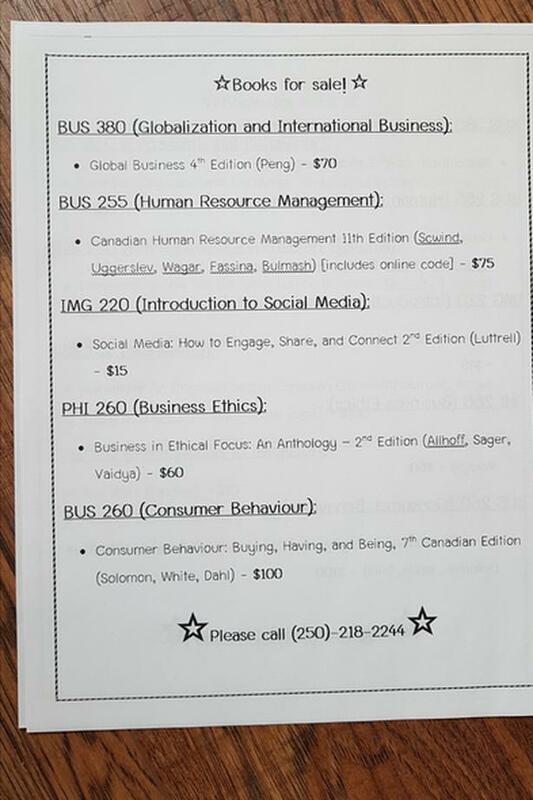 250-926-0883 - 12 noon to 8 pm. Sunday to Thursday. 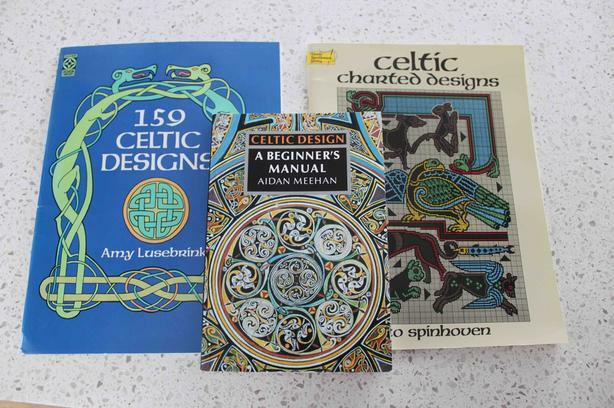 3 Celtic design books, all 3 for $5. 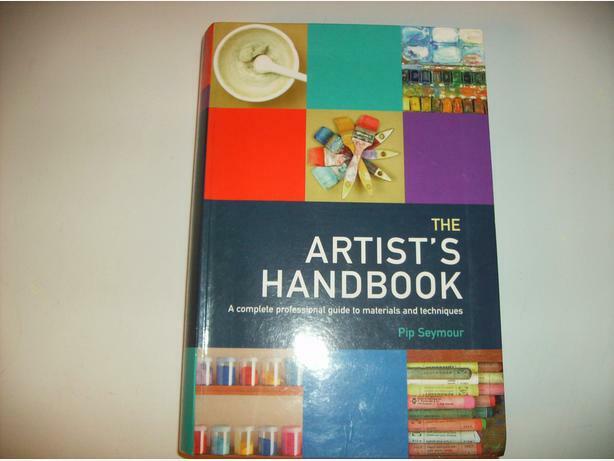 One book has charted designs, one has drawn designs, and one shows you how to design patterns yourself. All in excellent condition.